Join us the weekend of May 3rd to 5th as a part of the volunteer team. 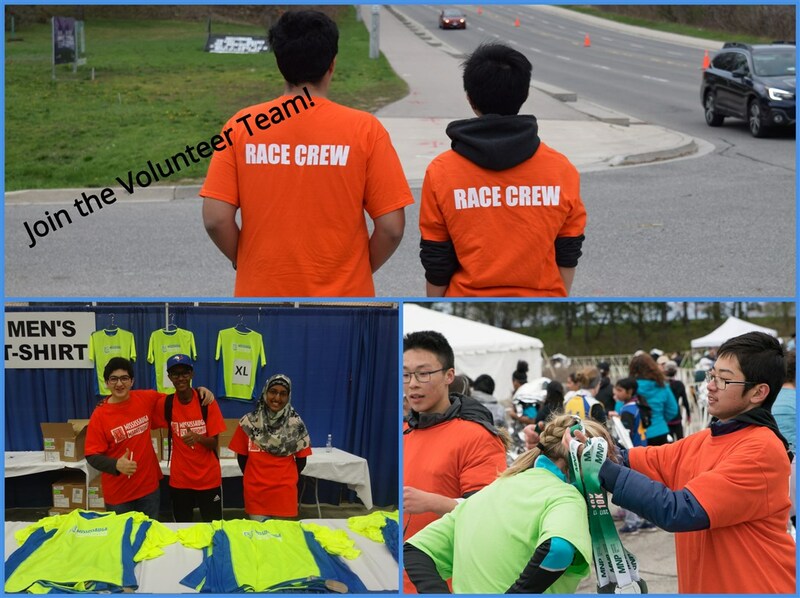 Thank you for your interest in volunteering for the 2019 Mississauga Marathon. Once you complete and submit your registration form your name and contact info will be added to our list. We will contact you closer to the event to confirm your role, location, date and time(s). Name: Landmark Sport Group Inc.